Infographics are the sexiest powerpoint I've ever seen. 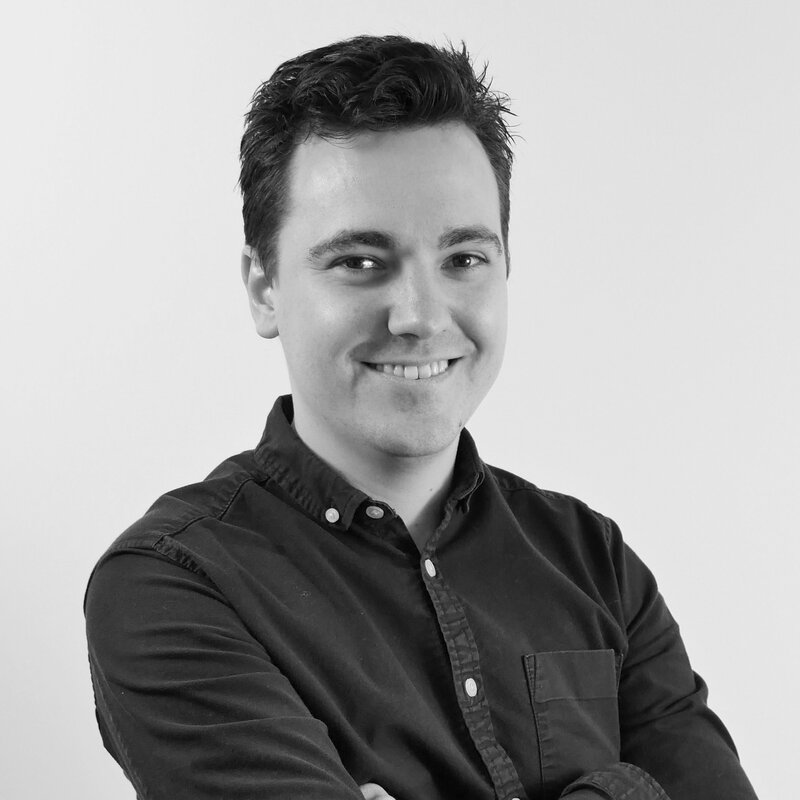 They're quick, colourful, and hugely educational pieces of blog content that sit on your B2B web page shouting 'look at me'. Creating the concept of an infographic can be fairly easy, physically creating one poses much more of a problem. The ideal scenario would be to get your in-house designer to create one or maybe outsource to a marketing agency. Similarly, you may want to give it a go on some fancy, complicated design tool like Photoshop or InDesign. We really like Visme - the new kid on the block! 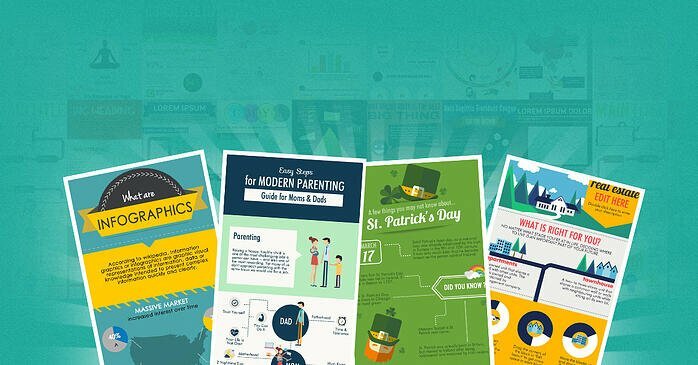 As well as offering full and beautiful infographic templates for you to customise, the plethora of options available in both their free and premium accounts are great. Compile reports, presentations, web banners and resumes as well as product demos and website wireframes. 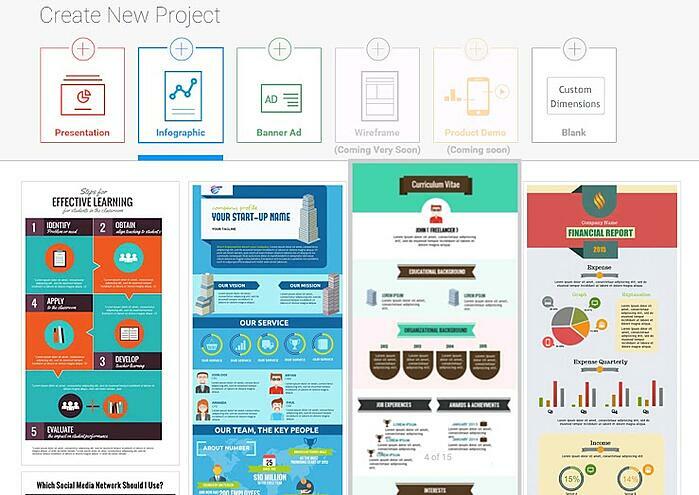 An all-in-one design tool for the digitally-savvy marketer. Click Here to discover how to improve your digital marketing ROI and turn website traffic into genuine business leads. A deliciously simple design tool that is brilliant for infographics, eBooks, presentations, flyers, social media graphics and many more applications. Canva offers an easy drag and drop function with a plethora of cool templates to help you meet your design brief. In the age of content marketing, this is the best all-in-one design tool for digital marketers. Turn your boring data into an engaging image in just a few clicks of Piktochart. The customisable editor lets you modify colour, schemes, fonts and insert pre-loaded graphics and upload basic shapes too. The tool is free but for more options on styling and themes, the charges are around £20 per month. Upload pictures, charts, maps and even videos using Infogr.am for cool, rich content content. To add graphs, the editor includes an excel-style spreadsheet that allows you to manipulate the shape of the charts accordingly. Once you've finished this can be published on Infogr.am's own website, as well as embedding on your own blog too. 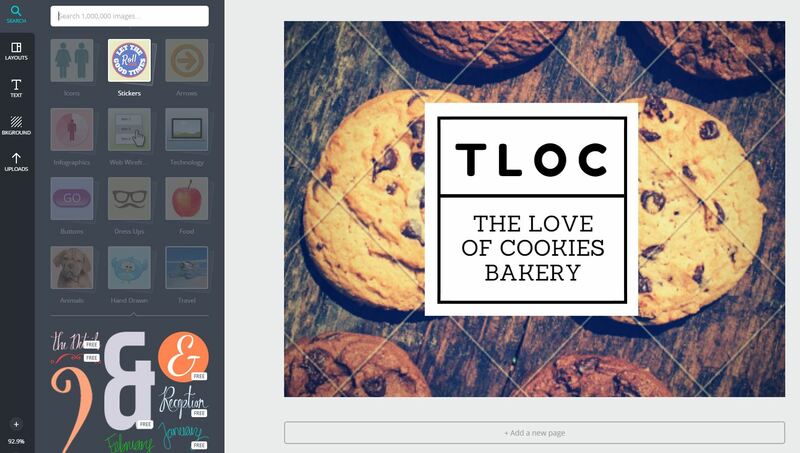 A community platform, Visual.ly allows you to create content and get them shared on social media. You can also take advantage of the 35,000 srong designer marketplace in case you think you will struggle to carry out the design in your head. Can also be used for even better engaging presentations which work outside the limitations of Microsoft Powerpoint. B2B blogs can sometimes be a hard write, especially when the ideas run dry. In this instance, look towards other formats to get your blog up and running again. Embed YouTube videos, share photos and add infographics too - even if these have not been created by you but bear a significance to your industry. More importantly, get creating and test out whether your inner-designer can formulate a piece of content worth publishing. With any of these 5 tools, you're sure to have a great basis to produce your first one.